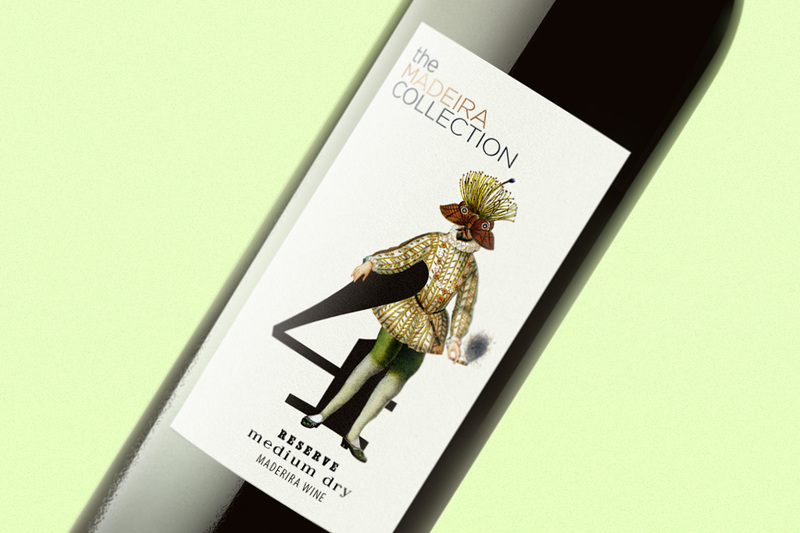 Label designs created for an ongoing annual series of The Madeira Collection wines. 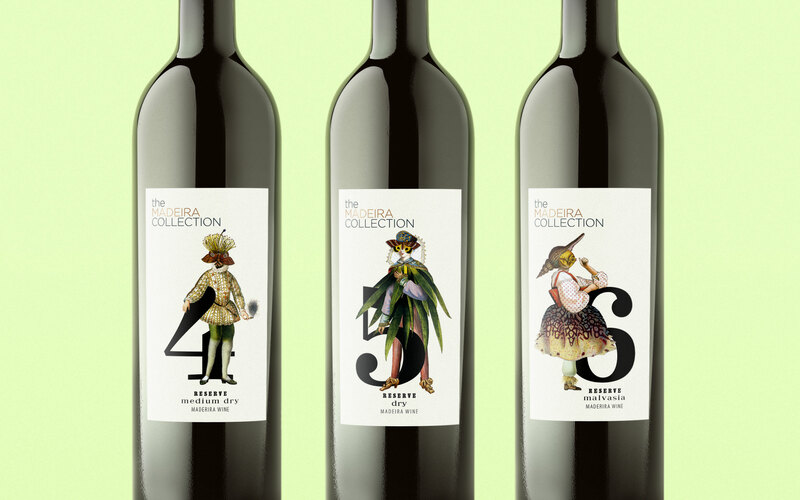 This Belgian collection features premium wines from Madeira island. The design is inspired by island's incredibly rich fauna and flora. 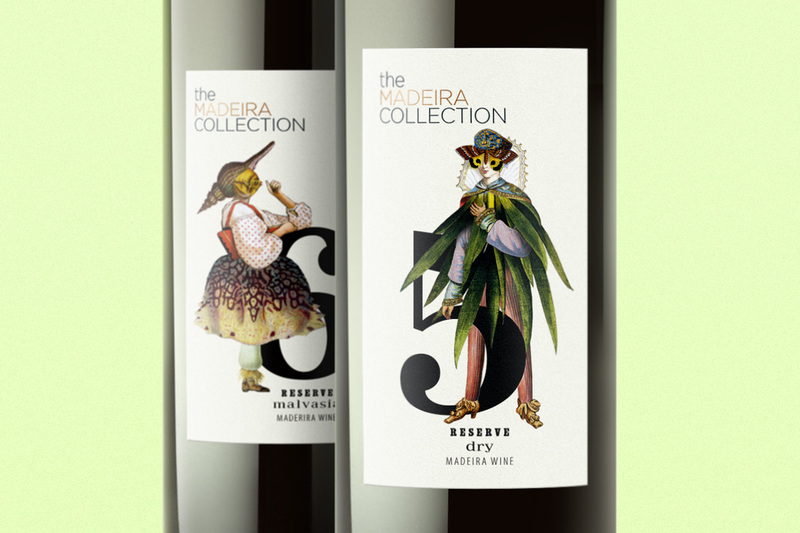 Label designs created for an ongoing series of The Madeira Collection wines. 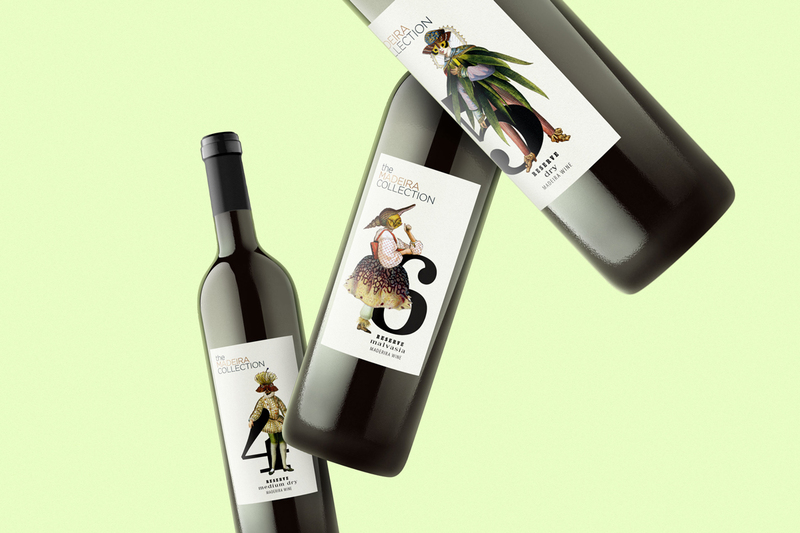 This regular annual Belgian collection features premium wines from Madeira island. 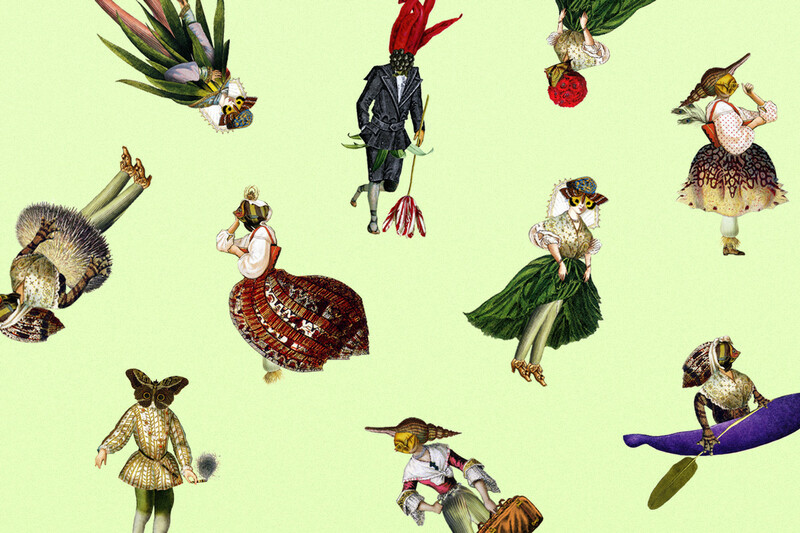 The design is inspired by island's incredibly rich fauna and flora.